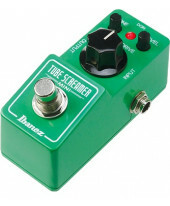 Pedal Efeitos Ibanez TS-808 Original Tube Screamer. 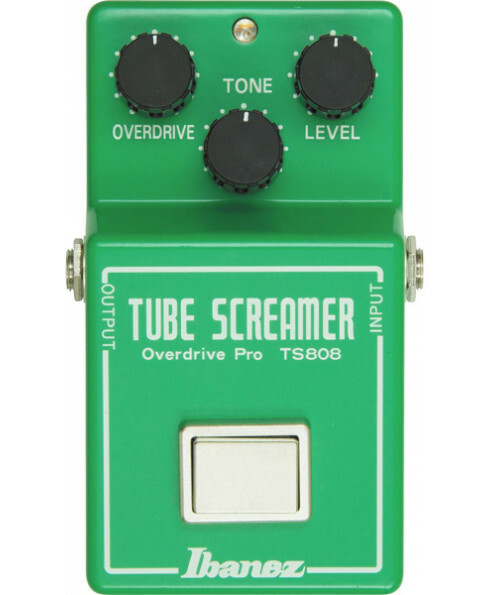 Controladores: Tone; Level; Overdrive. 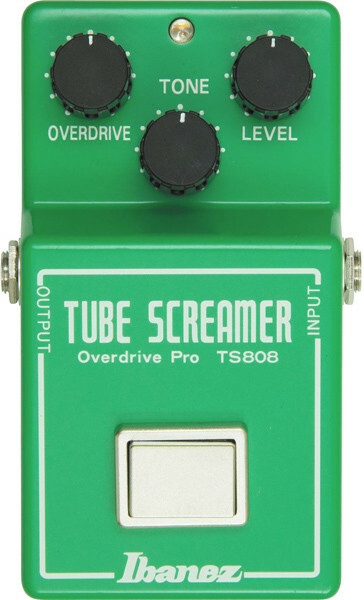 Modeling and boutique pedal makers have copied the smooth and full tone of this pedal countless times. 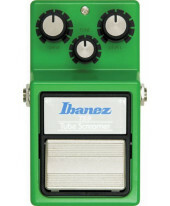 Now you can have Ibanez's faithful reissue at a price that doesn't break the bank. 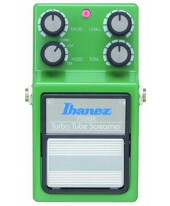 The reissue features the same JRC4558D IC chip and analog circuitry as the original. Controls include overdrive, level, and tone controls.